When and how was Mond Line founded? 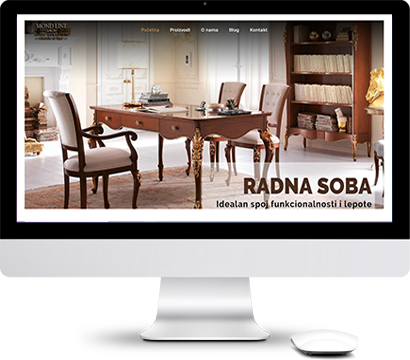 Mond Line is the furniture salon founded in 2005. in Belgrade, Serbia. 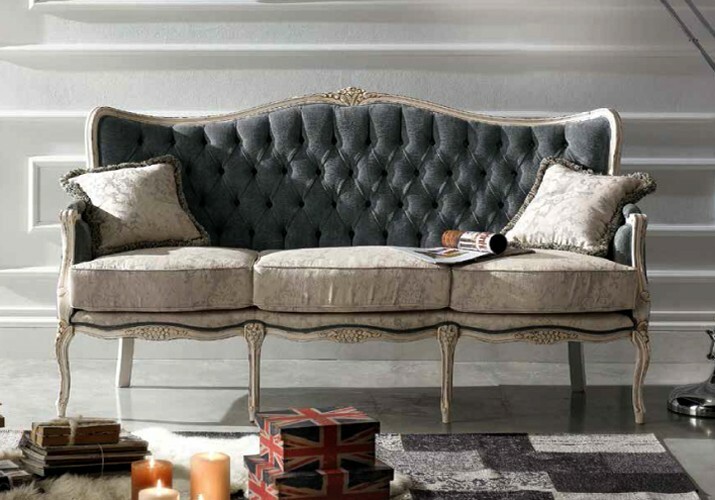 We import and sell only high quality classic Italian furniture. Salon is located in the city centre, Vojvode Dobrnjca Street 28. We can offer you a really wide range of products, because the salon is 400m2 big and has a 3-level selling space. Mond Line is the family business that cherishes tradition and real values. We know that family and home are the most precious things in life. Guided by this feeling, we brought together our dream job and your satisfaction. Today, everything is still the same. We still believe in the core values and provide the undoubted quality and the good service to our customers. It’s quite familiar that Italians are the top masters in the classic furniture design. That’s why we import and sell the furniture classics exclusively from Italy. Within a wide range of our products, you can choose the best for your home as well as for your working space. Our Italian furniture is made from wood and veneered mediapan, high quality leather and Italian fabric. Such a product will ensure several generations for sure. fabric design among 100 designs. Depending on the type of the product, you can choose the look of the handles and headbands, as well as existence of the patterns. This way you’ll get a unique piece of luxury furniture that will excite you over and over again. Most of the furniture comes in original packing directly from Italy to your doorstep within 60 days. But you can get some pieces from our salon and warehouse in a really short time, in just 7 days. Our pride – our satisfied customers. Your happiness is the measure of our success. The key of our success lies in the fact that we build a close and personal relationship with our clients. So we can be more helpful when it comes to decoration of your living or working space. Besides that, you can get valuable advice from a professional architect. Completely free of charge. We are constantly expending our product selection, as we track and cooperate with new suppliers. Also, we are planning to provide great service to the customers all over the Balkan region. Of course, we will not change the proven things – top quality and design of the furniture. We will surely continue to help you in creating a beautiful, stylish and elegant home. Call our number +381 11 3390 695 or visit our salon at Vojvode Dobrnjca Street 28 and share your needs and wishes. We are here for you. We expect you.